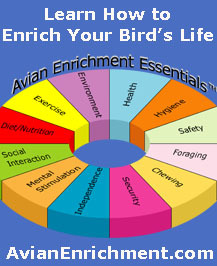 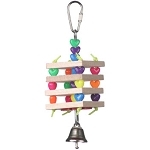 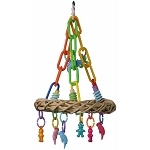 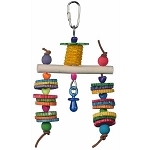 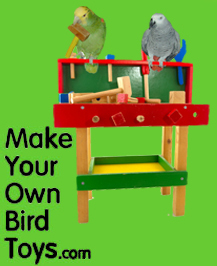 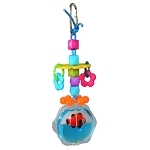 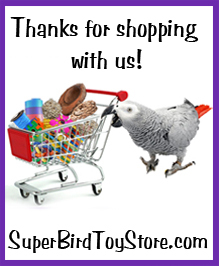 8.5 x 3 x 1.5"
The Nibbles 'n Chips bird toy is wonderful for small birds who love to chew, preen and manipulate objects. 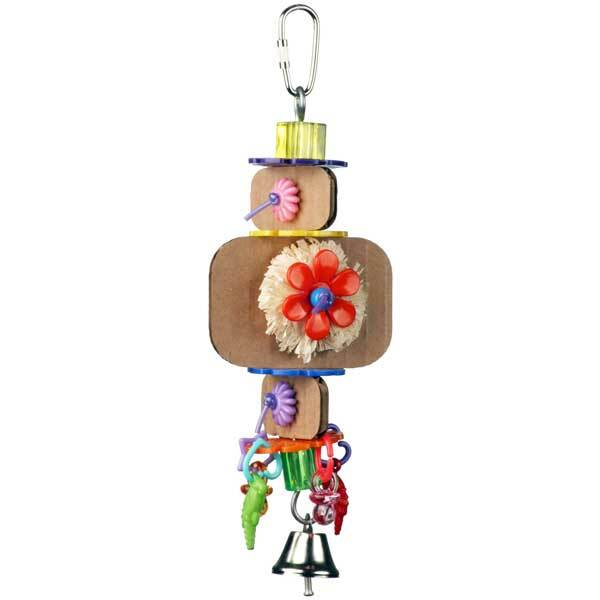 The crispy cardboard chips are fun to chew, colorful parrot charms and flower beads offer beaking fun and the corn husk chews offer preening action. 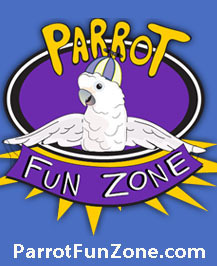 Oh what a delight!